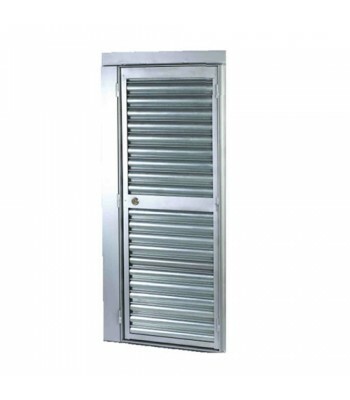 Access through a doorway occupied by a rolling shutter is often a cause for concern, especially when there is no alternative route. 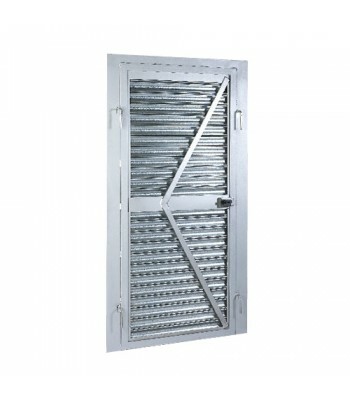 The use of a "Wicket Gate" is an accepted option but one that is frequently overlooked because of the inherent problems created by this type of door in the past. 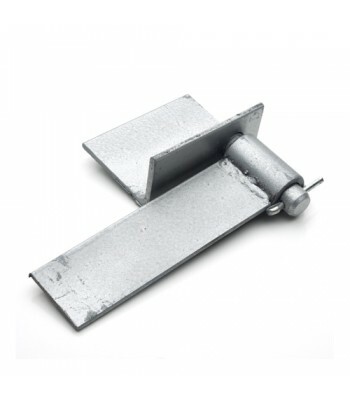 We have engineered our wicket gates to be easy to use and at the same time eliminating the weaknesses in other manufacturers products. 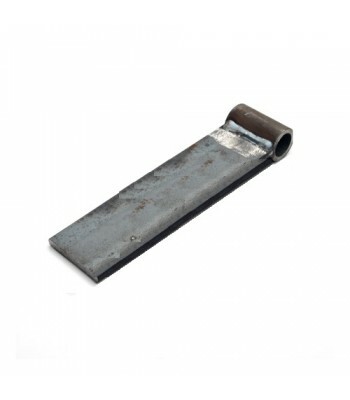 Our wicket gates are produced from high quality precision profiled steel sections, has welded construction and is painted as standard in an epoxy grey paint. 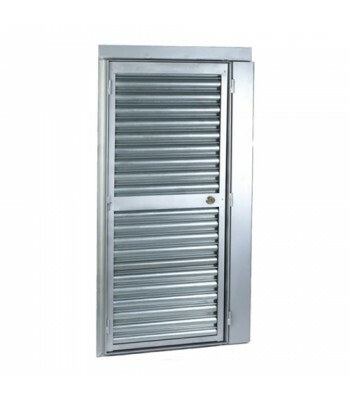 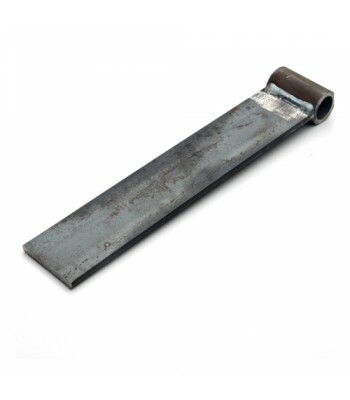 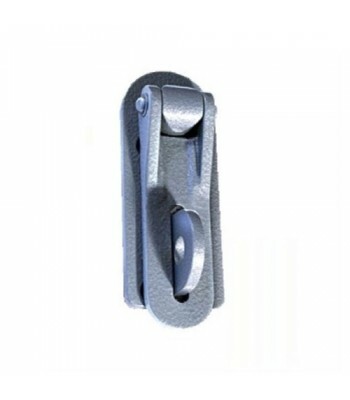 The inner outward opening leaf is infilled with 75mm galvanised interlocking lath to match the roller shutter curtain and is fitted with a yale type cylinder and rim latch. 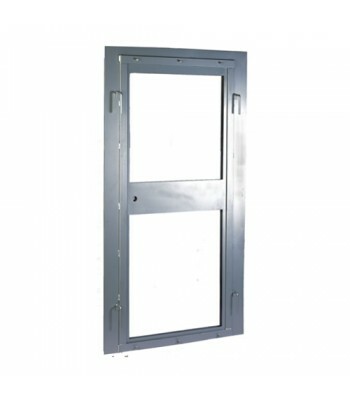 The outer frame comes with 2 heavy duty hinges and pins for attachment to the wall or door guide and includes a unique self clamping cam and handle set that gives the user a "quick" release or locking action, enabling the whole wicket door and frame assembly to be hinged quickly away from the door way to allow operation of the roller shutter. 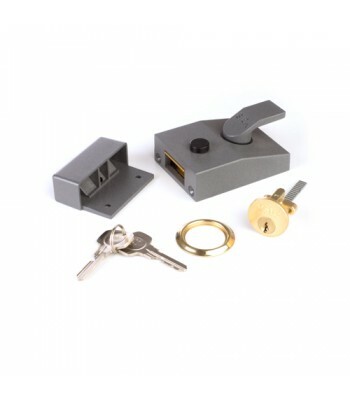 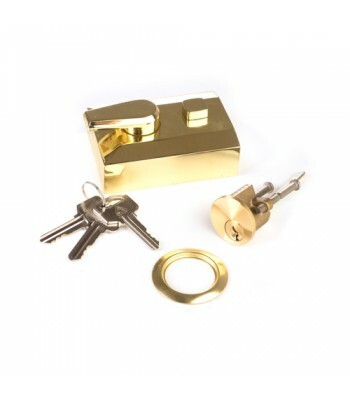 Wicket doors are available in 2 stock sizes the Standard and the Euro. 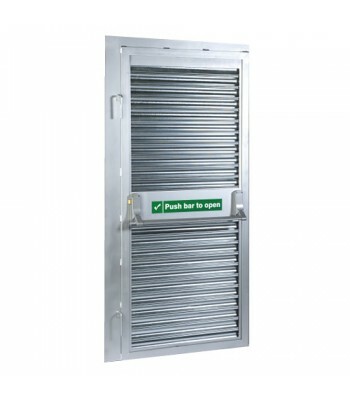 We are also able to offer a bespoke service where a wicket gate can be manufactured to individual specification.